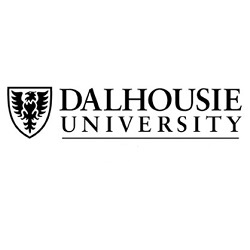 Dalhousie University’s Faculty of Management offers 2 years full time Corporate Residency MBA program which is Canada’s only Corporate Residency MBA that provides opportunities for faster career advancement in the student’s chosen field. Through an eight-month corporate residency, a student gets the opportunity to work with one of Canada’s leading employers in an exceptional, paid work experience. 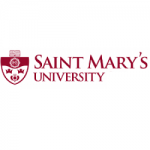 This MBA program prepares talented and committed professionals to manage with integrity and make a difference.